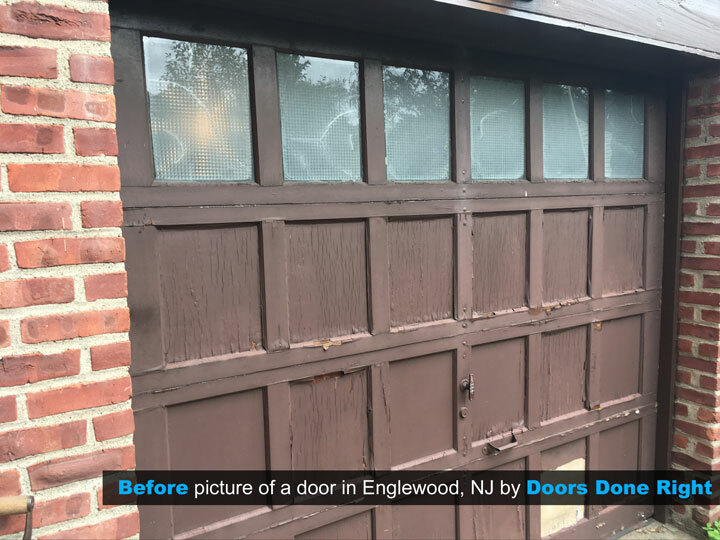 These people have a very nice Tudor-style home in Englewood that was clearly in need of a new garage door. 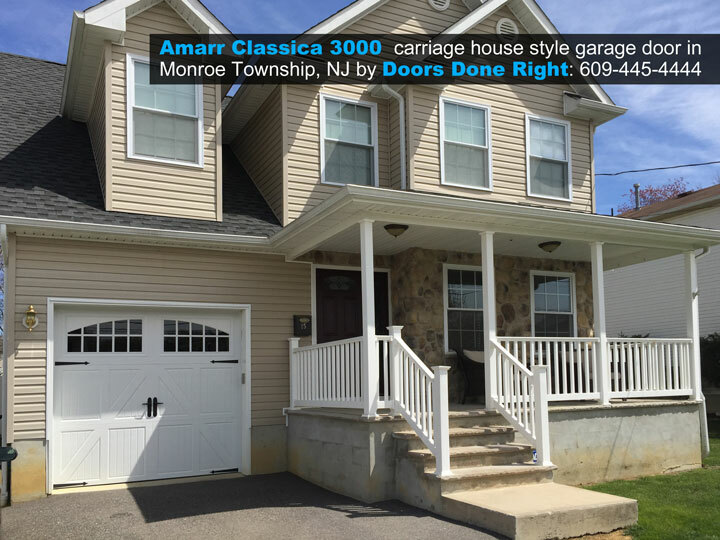 We were happy to accommodate them to give their house a beautiful upgrade at a very reasonable price. 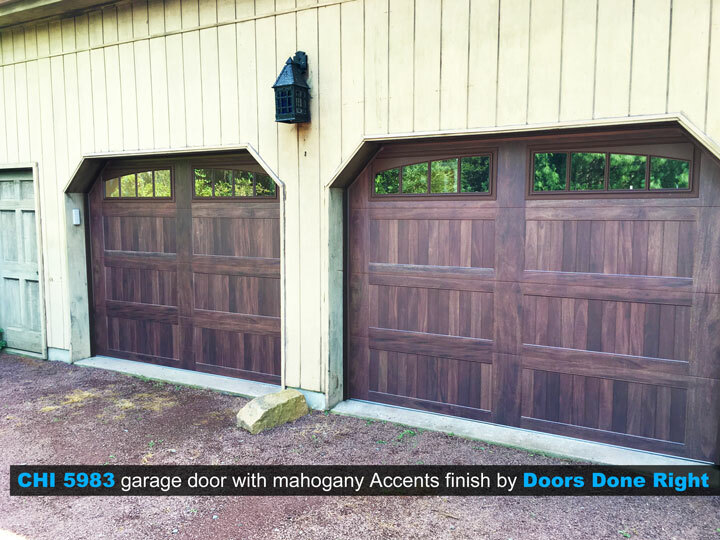 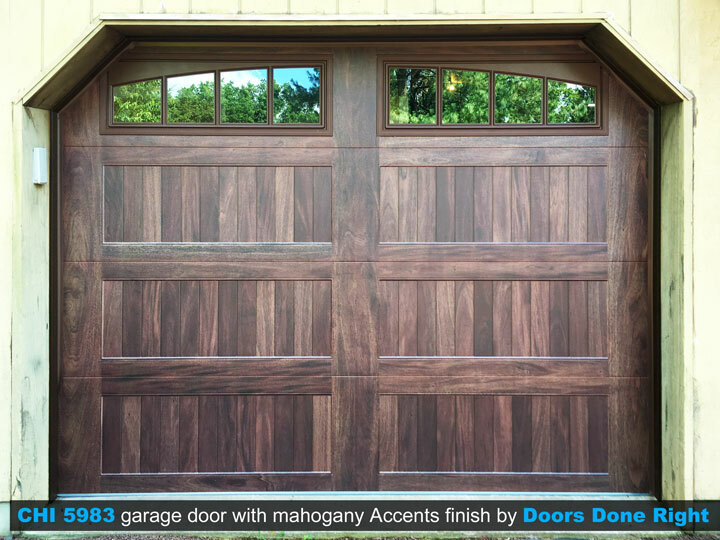 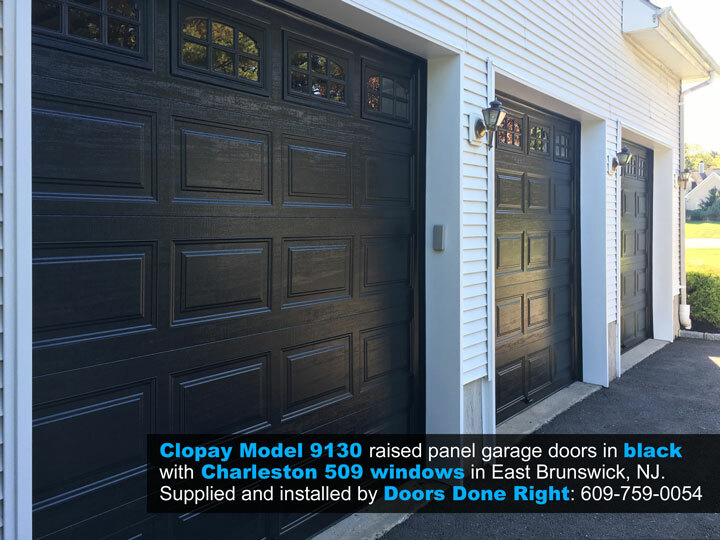 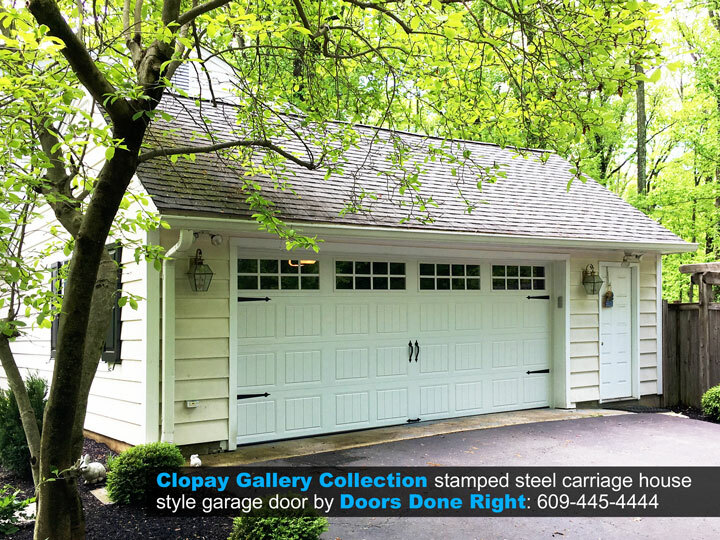 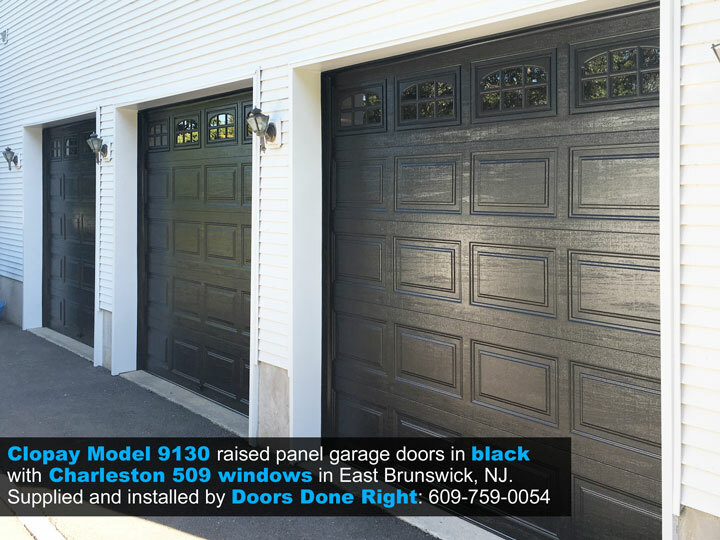 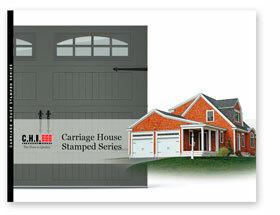 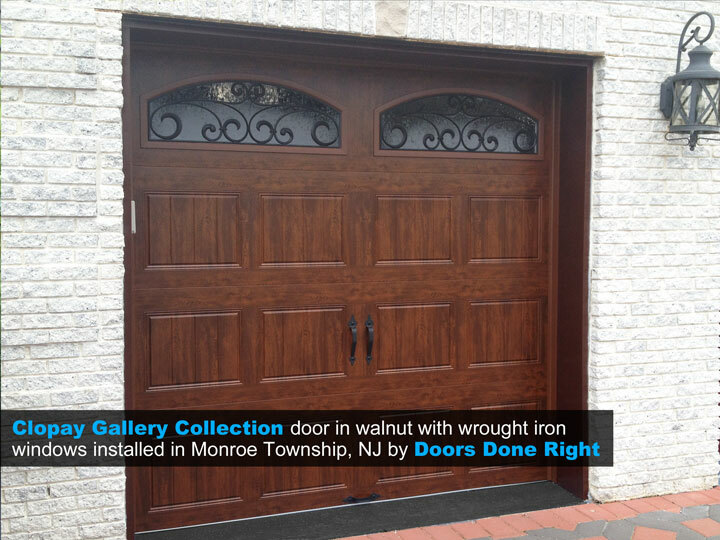 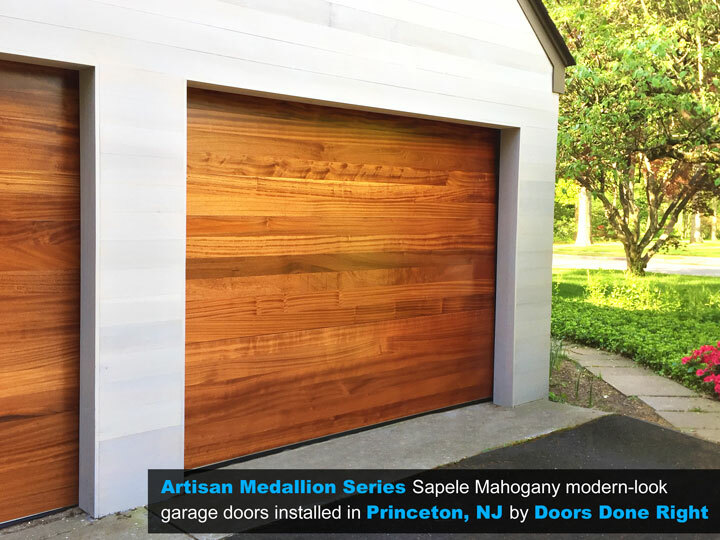 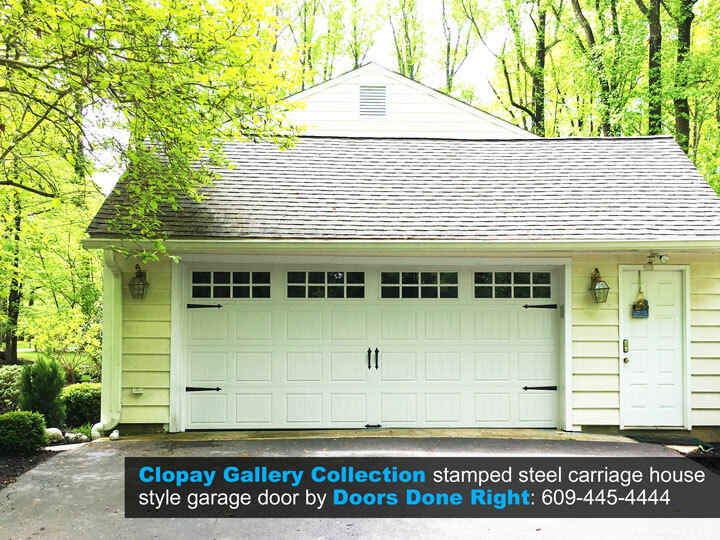 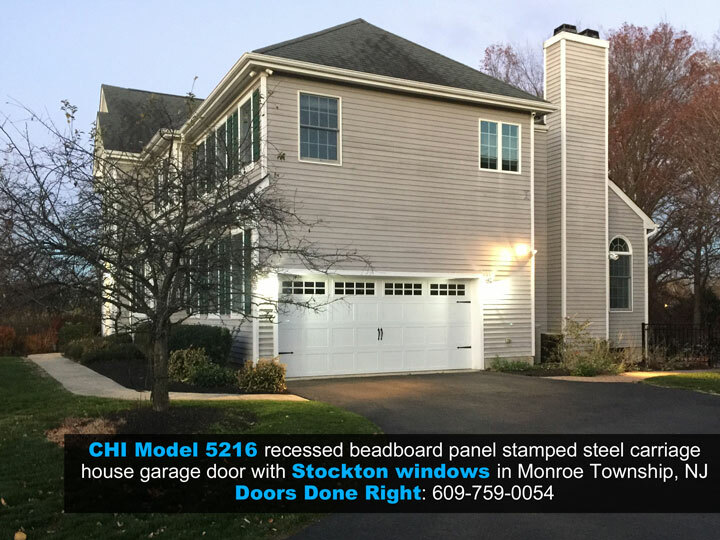 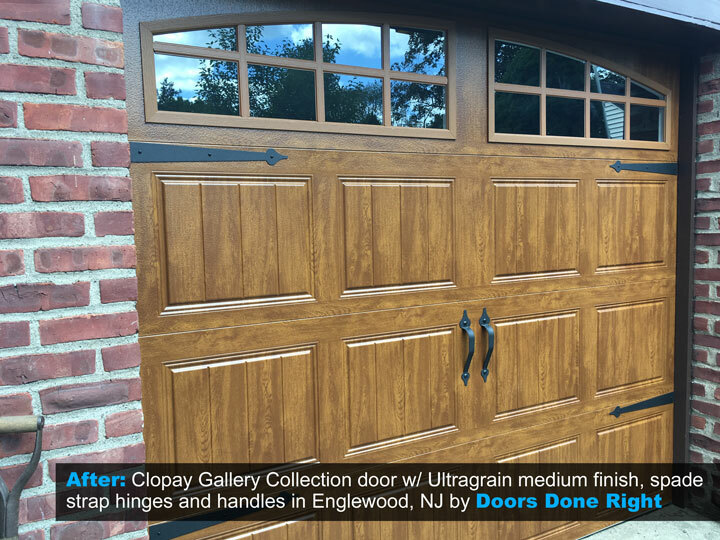 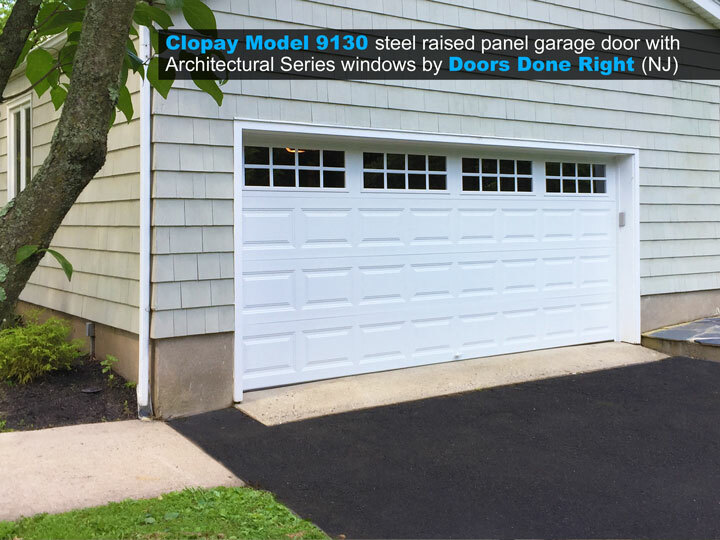 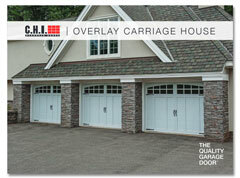 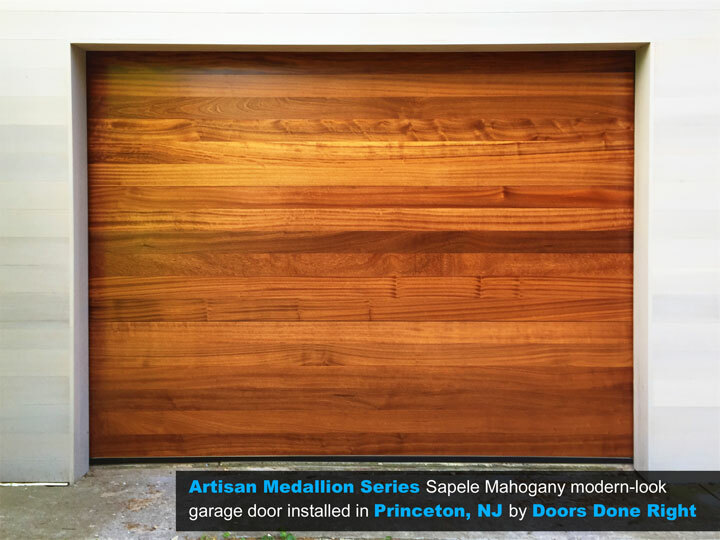 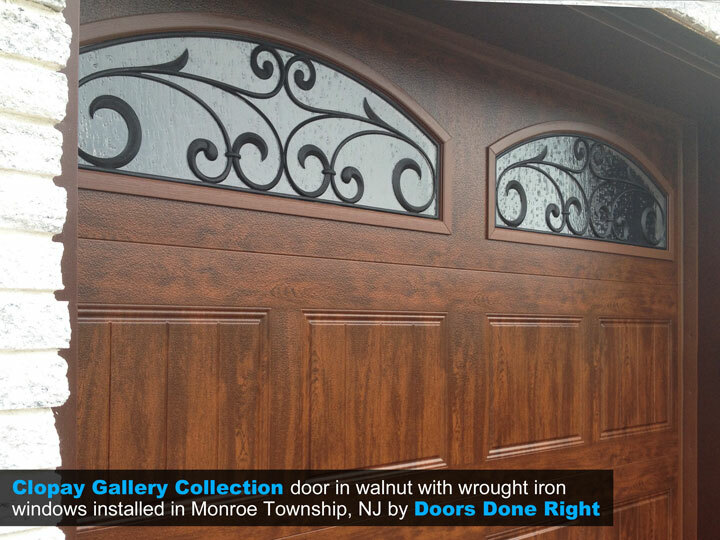 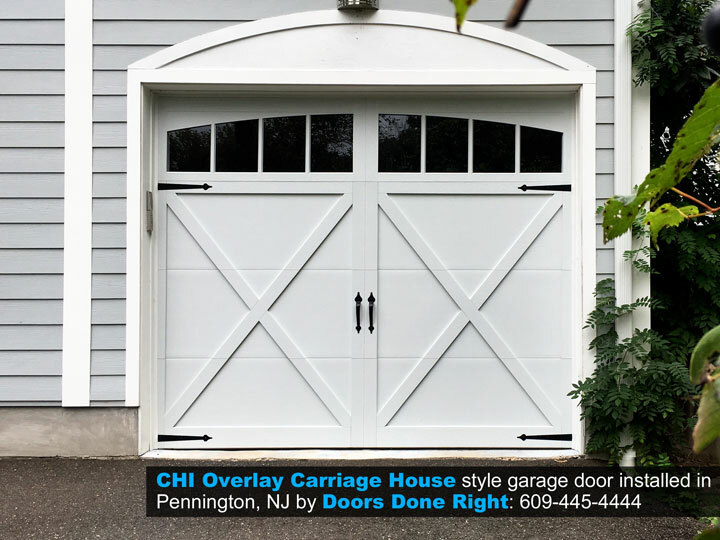 This affordable, beautiful Clopay Gallery Collection garage door features Clopay’s Ultragrain medium finish, a larger-than-standard Architectural Series true-arch window and Spade lift handles (standard equipment) and Spade strap hinges (an optional, affordable add-on).